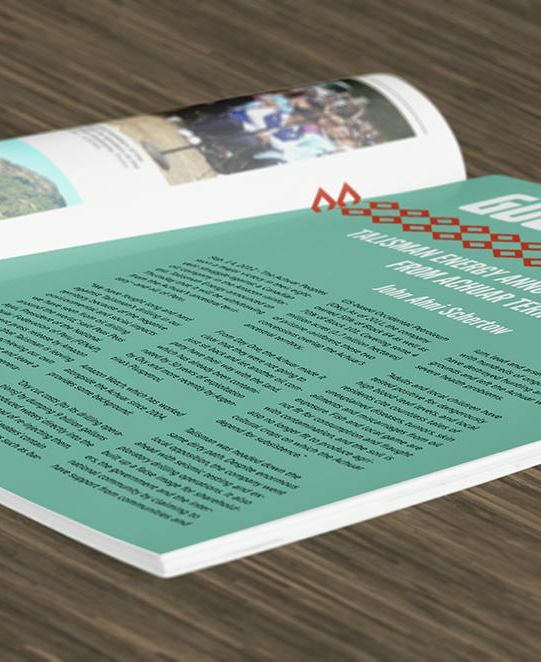 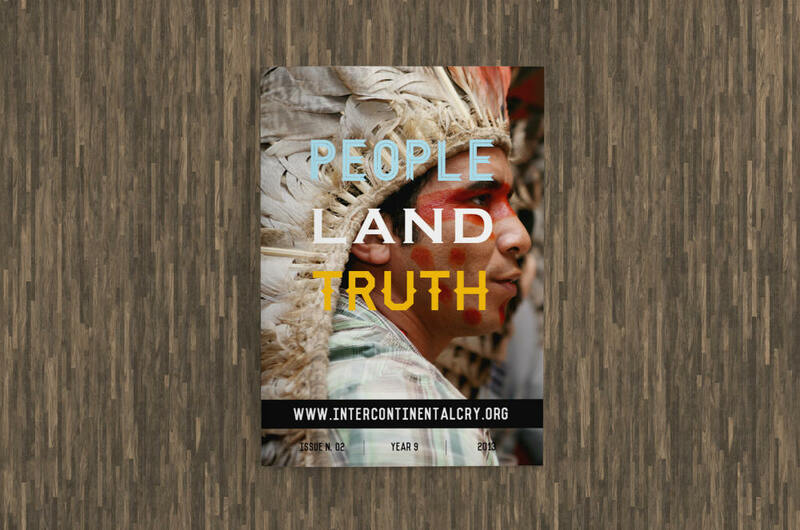 Intercontinental Cry releases "People Land Truth 2013"
We are pleased to announce that Intercontinental Cry’s new publication, “People Land Truth 2013” is now available in both digital and print formats! 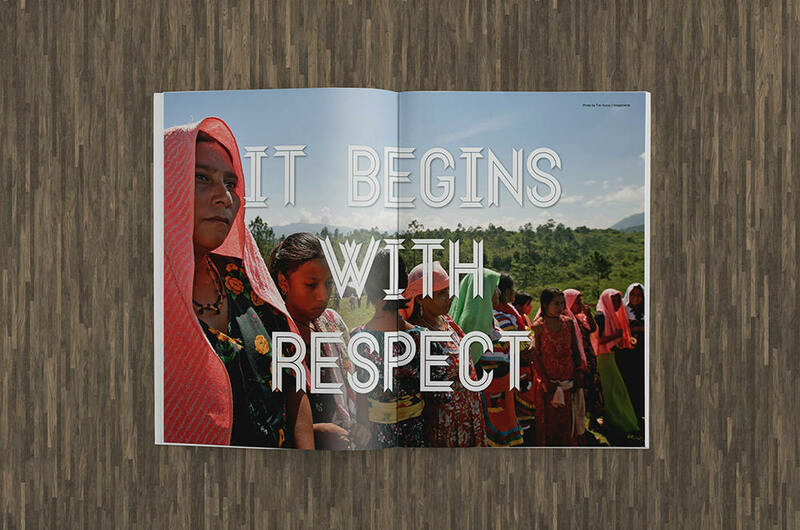 This year’s volume offers a bold and refreshing reminder of what the global indigenous movement is all about. 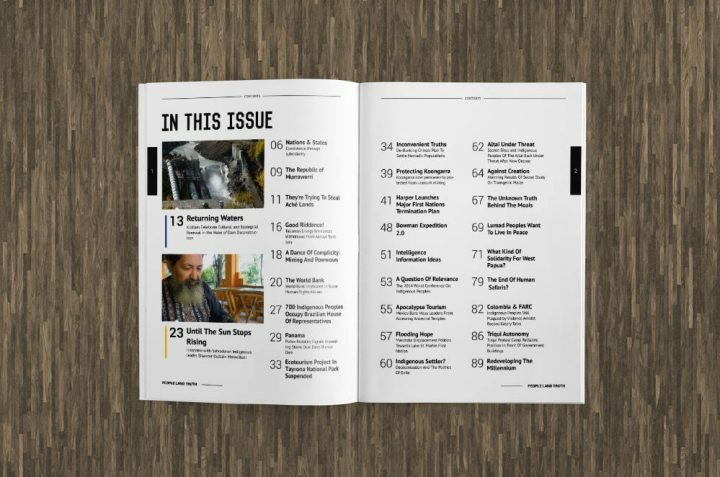 Within the pages of People Land Truth 2013, readers will find more than four dozen articles, including Russell Diabo’s influential essay on Harper’s assimilation plan, Jay Taber’s comprehensive analysis of the emerging anti-indian movement in the United States, and Jeff Conant’s enlightening interview with Pedro Hernández Luna and Miguel Sanchez Alvarez concerning el lekil kuxlejal (living well). 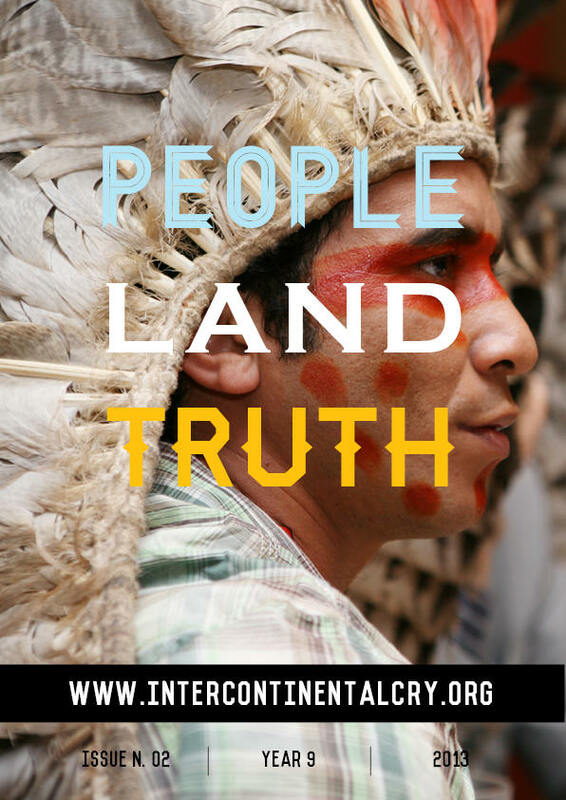 The global indigenous movement has grown exponentially over the past ten years. 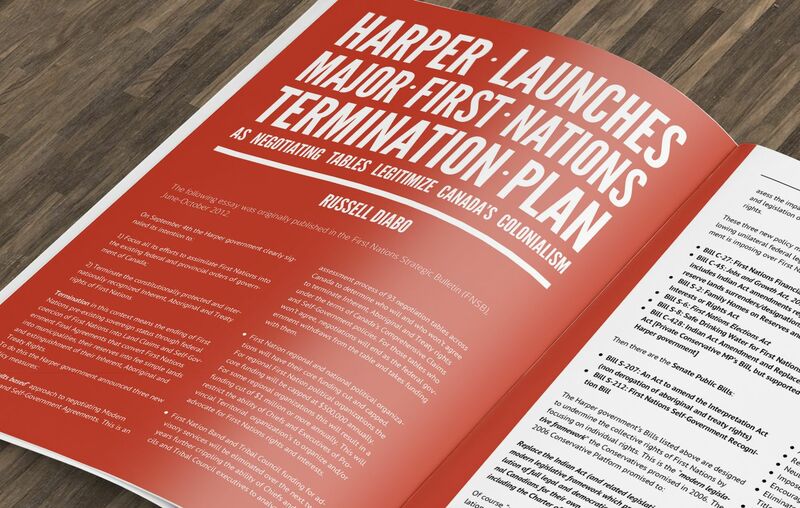 During this time, we have worked non-stop to keep the public informed about the struggles of more than 500 Indigenous Nations while providing an open space for Indigenous Peoples to tell their stories without intermediaries. 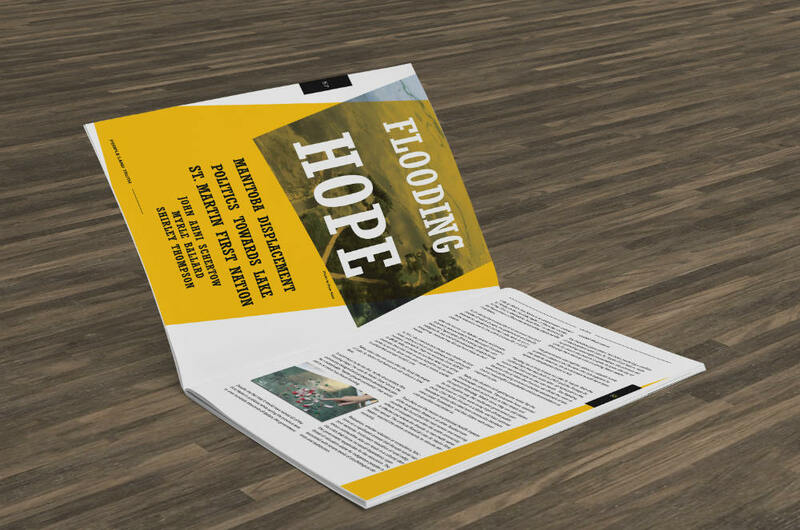 Meanwhile, the world’s media has continued to lag behind, suppressing an endless line of human rights abuses from mass evictions to assassinations to the firebombing of entire villages not to mention important successes like the demilitarization of sacred lands and the development of impressive self-defense campaigns. At the same time, the media has continued to ignore the laundry list of problems associated with the World Bank, the United Nations and non-governmental organizations that undermine indigenous rights under the cloak of good will and prosperity for all. Intercontinental Cry picks up where they disappear completely. 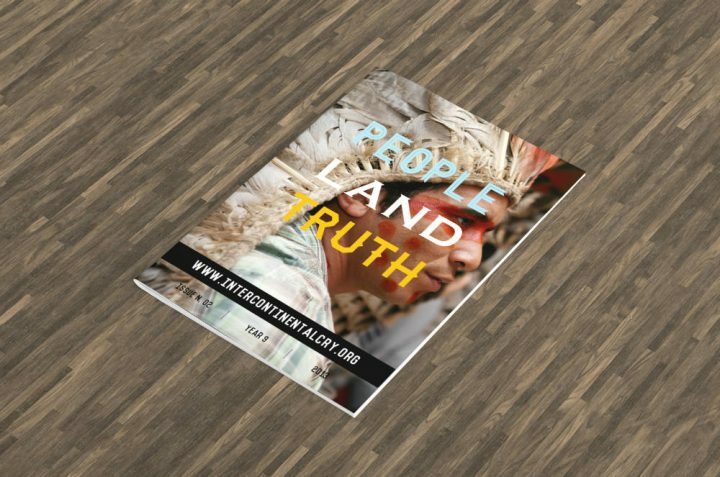 People Land Truth is a tribute to everyone that’s made IC possible: our volunteer writers, our donors and sustainers, and the many communities, groups, organizations, movements, networks and Indigenous Nations that we draw inspiration from during these difficult times.